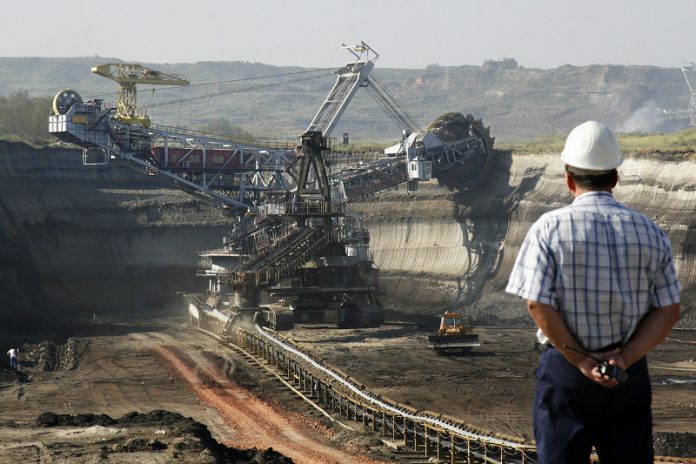 Japanese steelmaker Nippon Steel & Sumitomo Metal is analysing the purchase of coking coal from Mozambique and other countries in an effort to offset the volatility of ore prices, said the group’s executive vice president. Toshiharu Sakae told Reuters that a number of supplier countries are being analysed, including cases from the United States and Canada, Russia and Mongolia, as well as Mozambique, along with the possibility of the group investing in mining, particularly in Russia. The coal-related costs of Japanese steel producers have risen sharply since a tropical cyclone struck Australia in late March, wreaking havoc on railroads transporting ore to ports for export. The price of coking coal has been abnormally volatile over the past 12 months, having almost quadrupled between March and the end of November 2016 and then halve by the end of March 2017, after which the cyclone caused a further rise. “Our dependence on Australia is not an ideal situation,” said Toshiharu Sakae. In 2016, Japanese steel producers purchased about 71% of 59.9 million tonnes of coking coal from producers in Australia.